However, not all of us will be spending the night with arms around our waist and in my-left-foot-over-your-right-foot scenario. 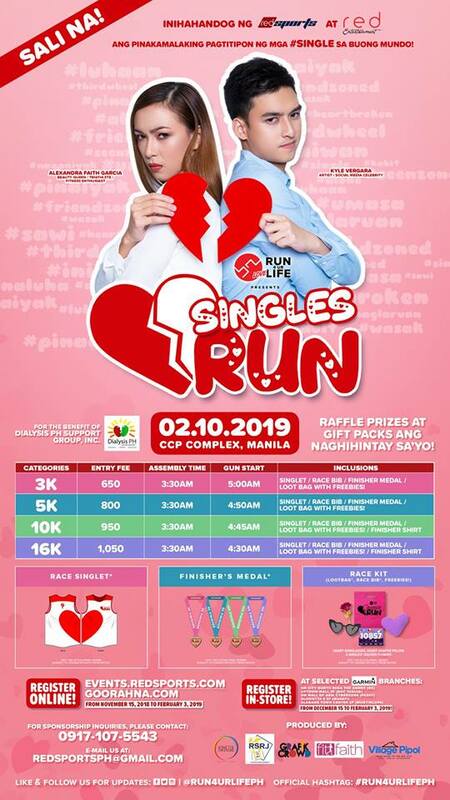 Some choose to stay single while others are still crying out the pain of broken promises. Either way, singlehood is more than a status - it is a process of finding your own happiness within you. But instead of fretting, maybe we should celebrate. 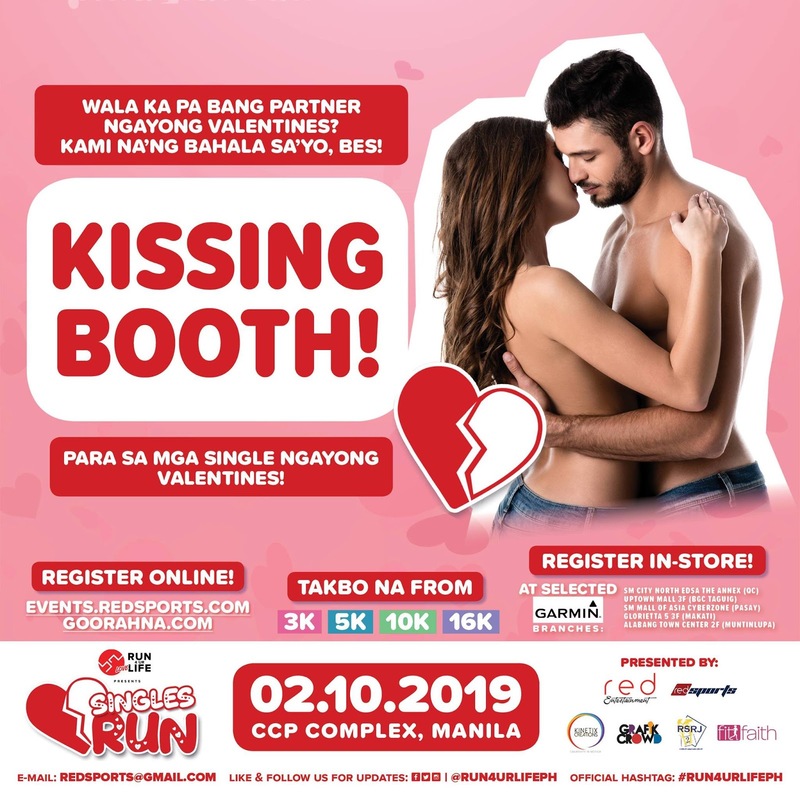 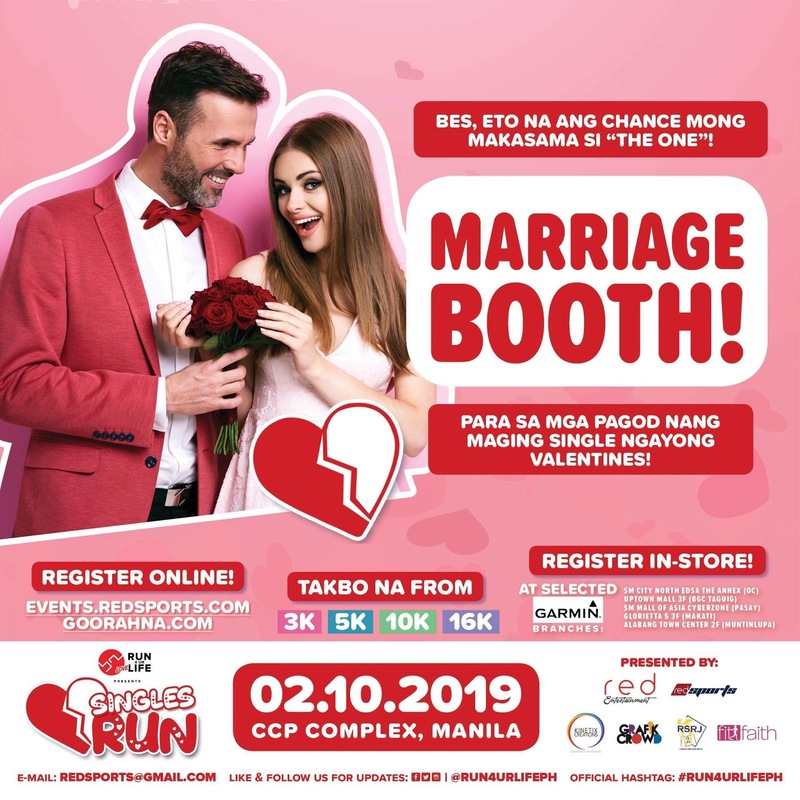 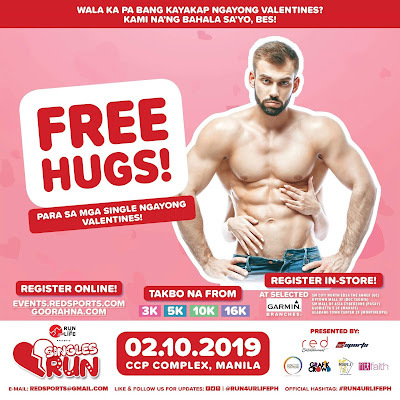 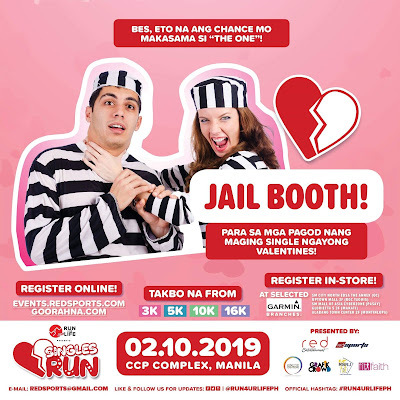 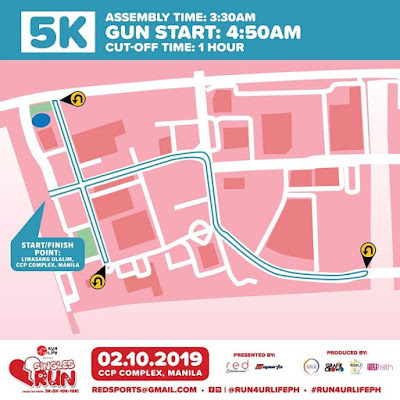 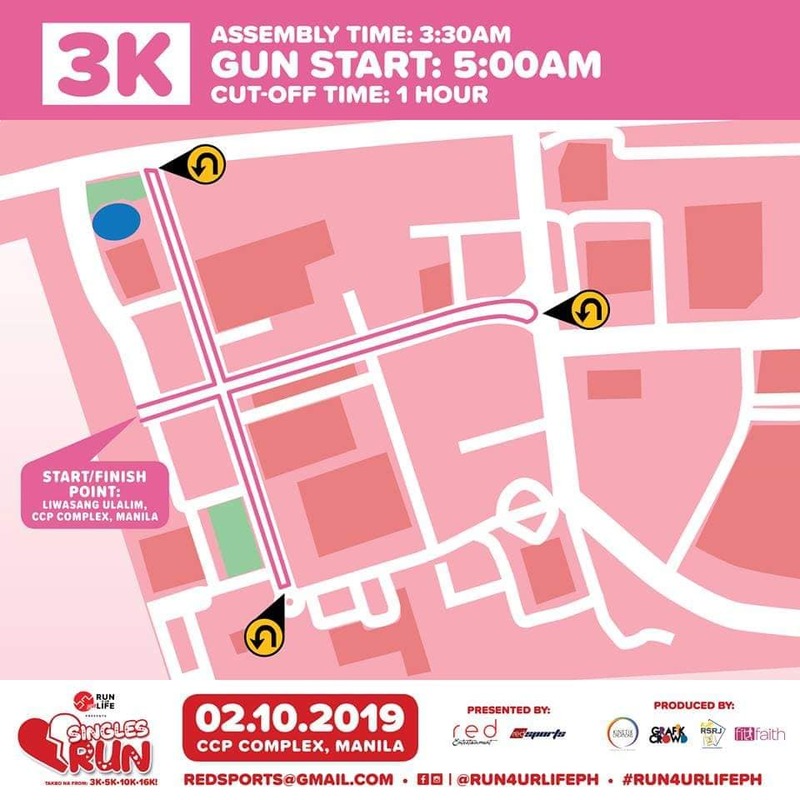 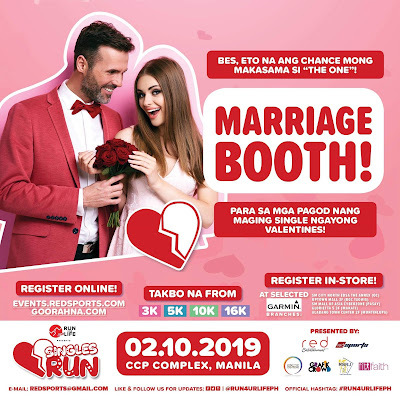 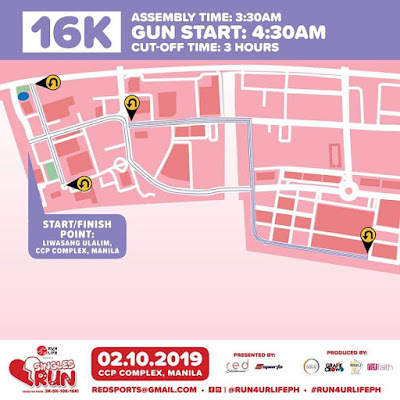 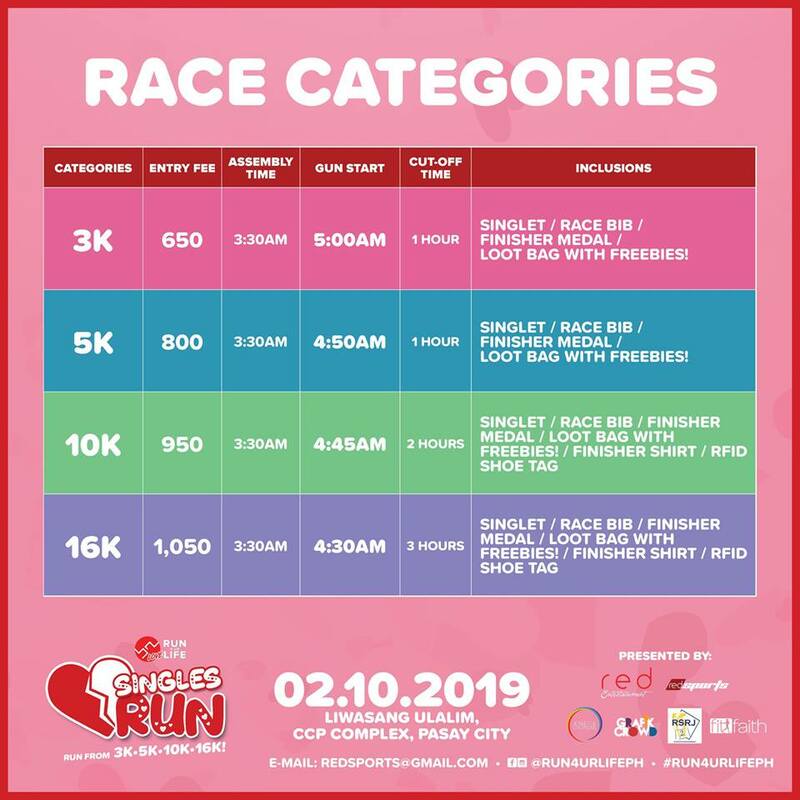 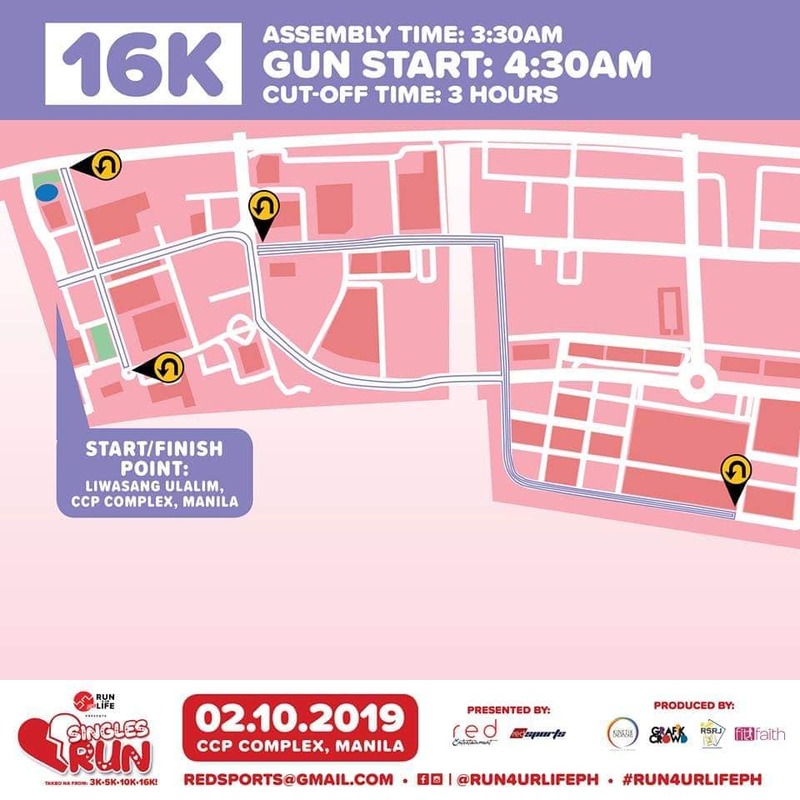 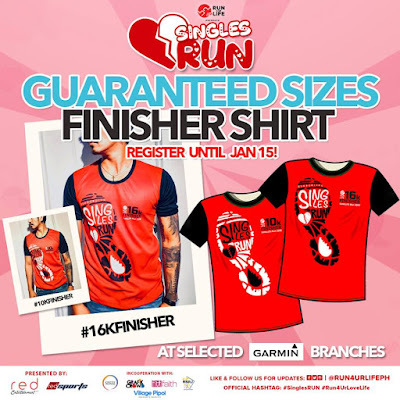 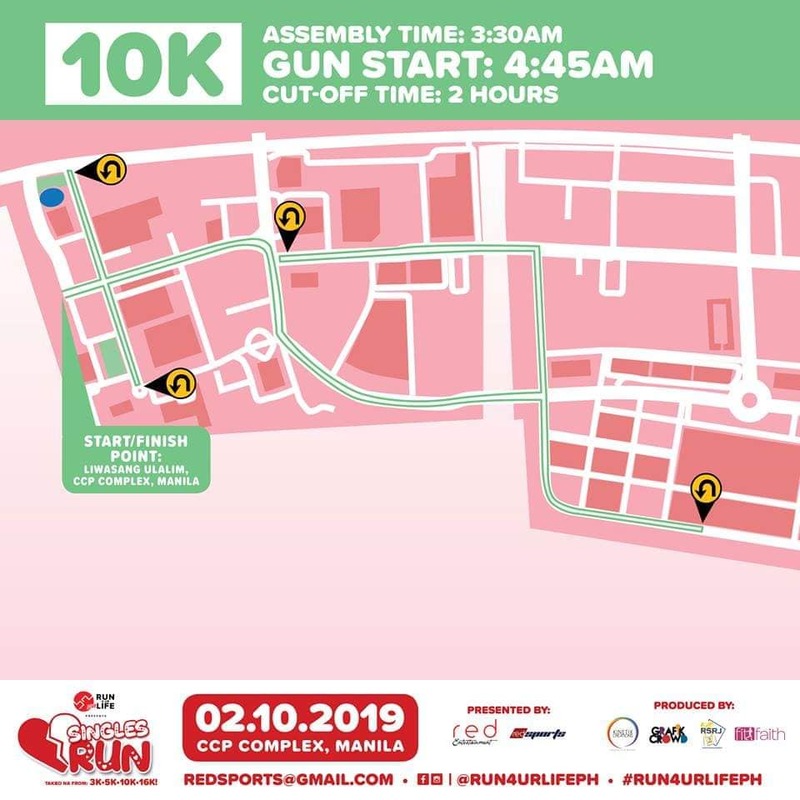 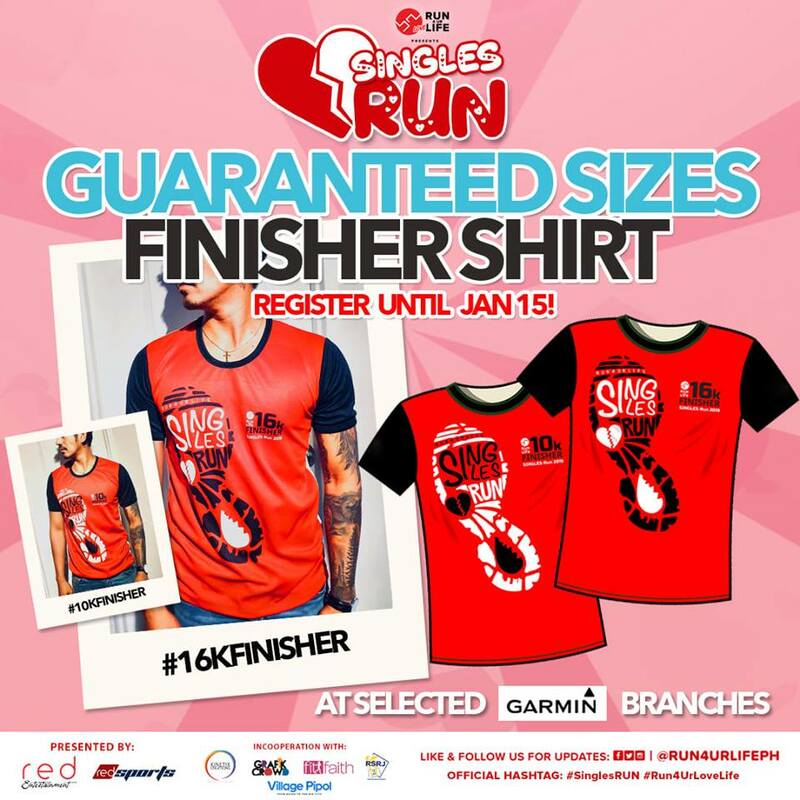 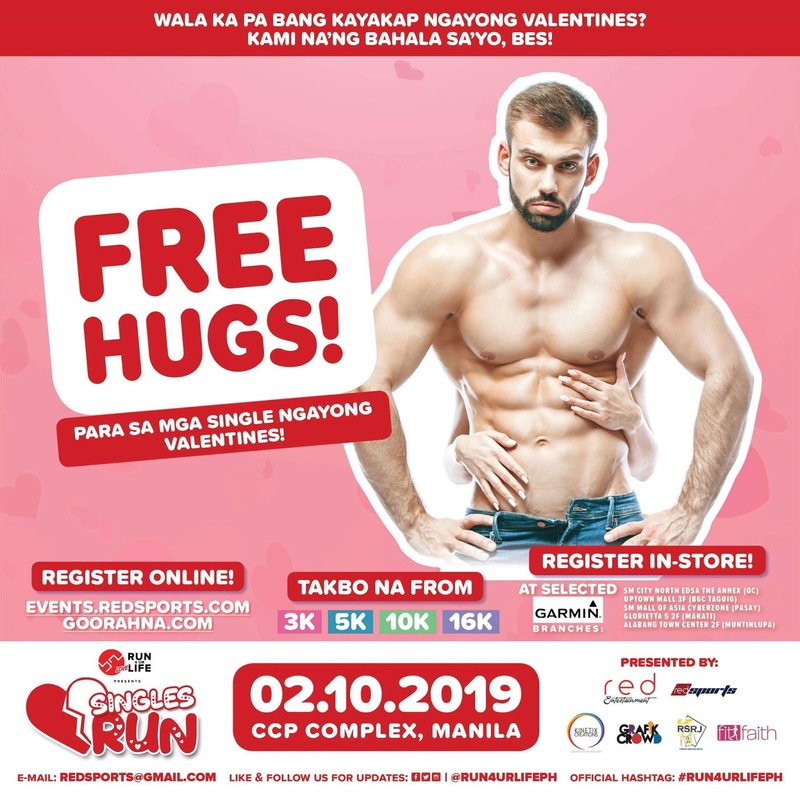 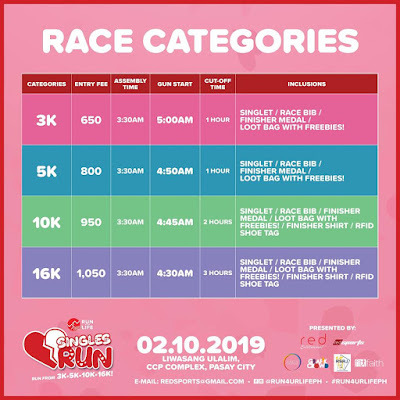 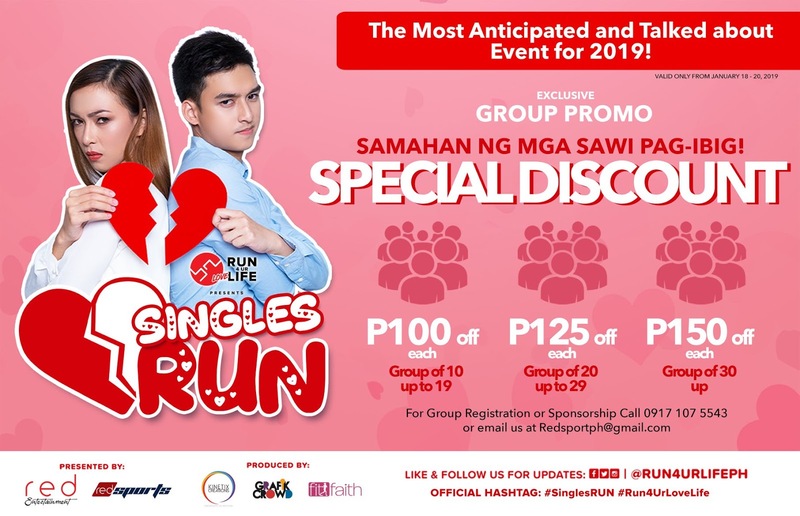 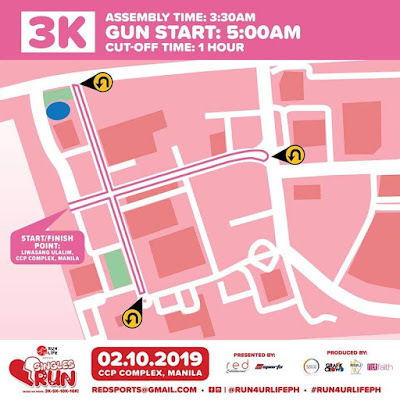 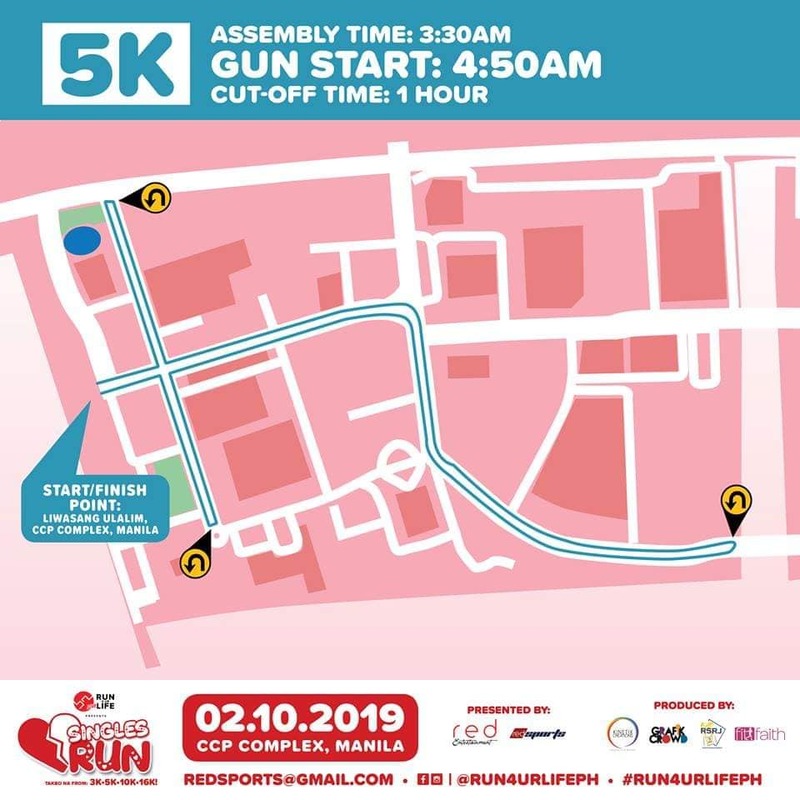 On February 10, 2019, RED Sports by RED Entertainment will be holding the BIGGEST, LOUDEST and FLIRTIEST gathering of all the happily single, those who are currently moving on, the “NASAKTAN” and the “NAPAASA.” It will be held at CCP Complex in Manila.